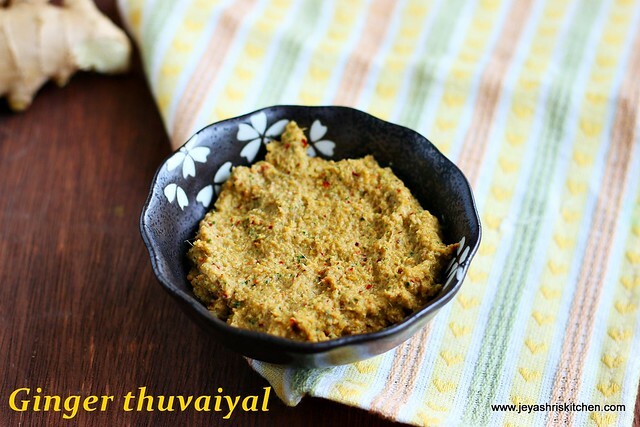 Ginger thogayal | inji thuvaiyal is a south indian variety of chutney variety, generally served with plain hot rice and ghee. 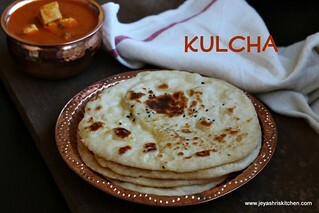 This inji thuvaiyal is a perfect one which aids in digestion after all these diwali sweets and deep fried snacks. 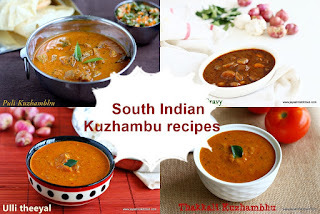 A perfect recipe which can be a best accompaniment for rice, idli, dosa or even chapathi too. 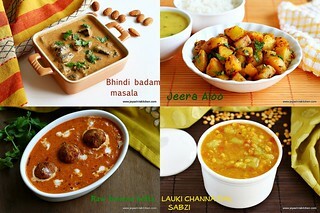 Also i wanted to thank all you for the overwhelming support for the diwali recipes. I will continue to give my best in all my recipes. 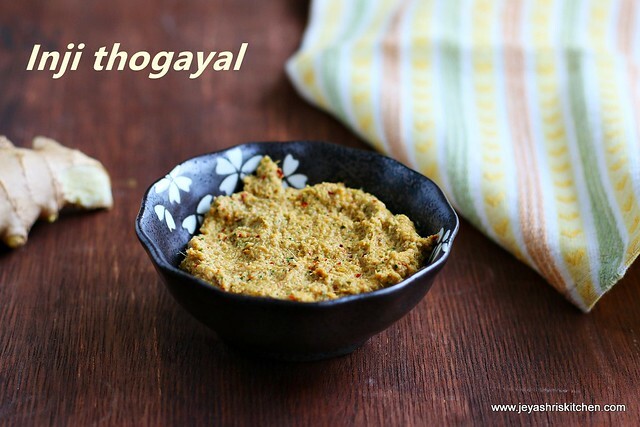 Try this easy thogayal |thuvaiyal at home and let me know how it turned out. 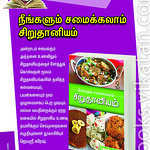 Check out my thengai thogayal recipe and Peerkangai thuvaiyal. 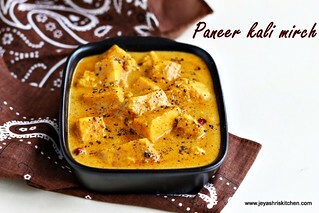 In a pan add 1 tsp of oil and add in the urad dal ad red chili. 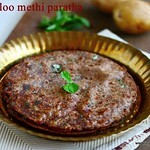 Once the urad dal starts changing its colour, add the tamarind and curry leaves. Cook till the dal turns golden colour. Add 1 tsp of oil and add the chopped ginger. Saute in low flame for a minute. Put everything in a mixer along with coconut, asafoetida and salt. Grind this without adding much water. 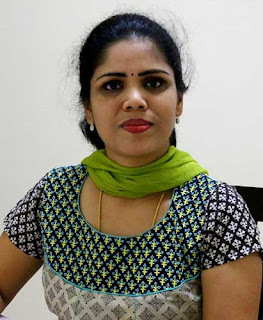 Ginger thogayal | Inji thuvaiyal is ready. Keep it refrigerated till you use. 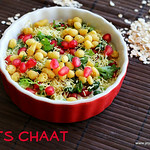 You can add channa dal instead of urad dal. 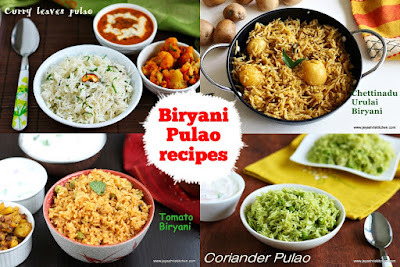 You can add coriander leaves or mint leaves instead of curry leaves. This can be made like a chutney by adding more water. If making chutney, in the last temper with mustard seeds in little oil. Adding coconut is optional, you can skip that too. Made this today with lemon rice... Tasted awesome..